It is no secret that we love pediped. My boys wear their shoes everyday. They are fashionable and perfect for any occasion! 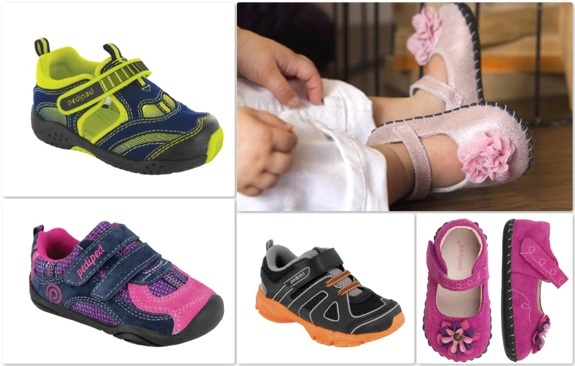 As many schools prepare for the 2013/14 season, pediped® has launched their ‘pediped loves Schools’, a new, one-of-a-kind, giving campaign where participating schools will receive a check for 10% back on their total attributed purchases of pediped® Footwear. Each school can earn up to $10,000 per year. School officials and leaders of the PTO or PTA are encouraged to enroll their school. Parents and teachers may also enroll their school into the program. Each school will receive a unique code upon enrollment. Members of the school and community can use this code at checkout when making a purchase on pediped.com or in any pediped® owned boutique (located in Las Vegas). pediped® will compile and track the purchases attributed to each school’s code and each school will receive 10% back on their total combined purchases. Purchases will be tracked now until May 15, 2014 and schools will receive their checks in June 2014. Any purchases made after May 15 will roll over to the next school year. Schools will be able to track their earnings on pediped.com. This program is perfect. Every child will eventually need new shoes so why not have a percentage of that purchase go towards something that will benefit a community! Rockford Family Welcomes 12th Baby BOY!